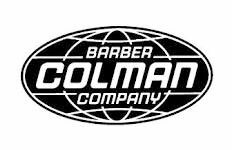 We sell 4884 items made by BARBER COLMAN. 3/16 in. tygothane tubing assembly, with spring, two eyelets, and two barbed fittings for 1/4 in. plastic tubing.